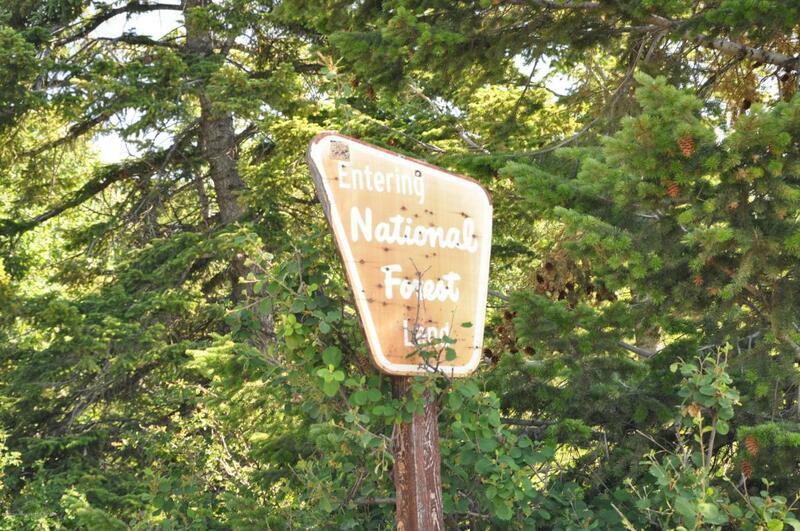 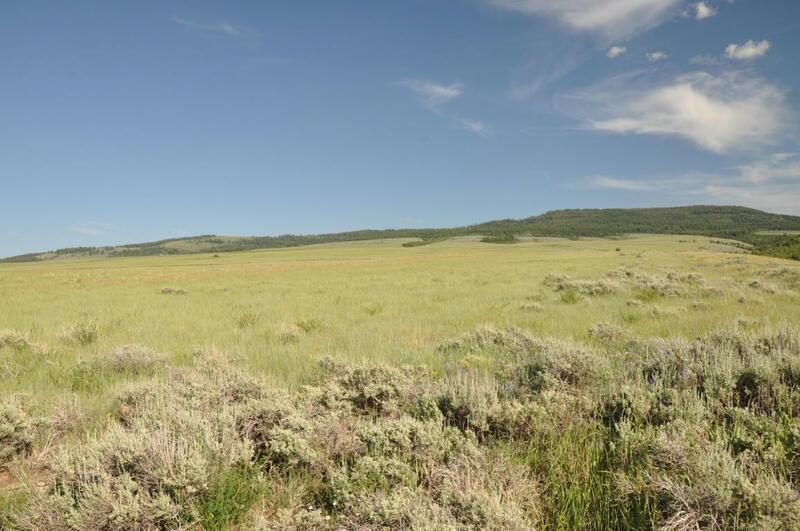 The Big Hole Hunting Retreat is the recreational parcel of the West Rim Ranch listing MLS#17-1740. 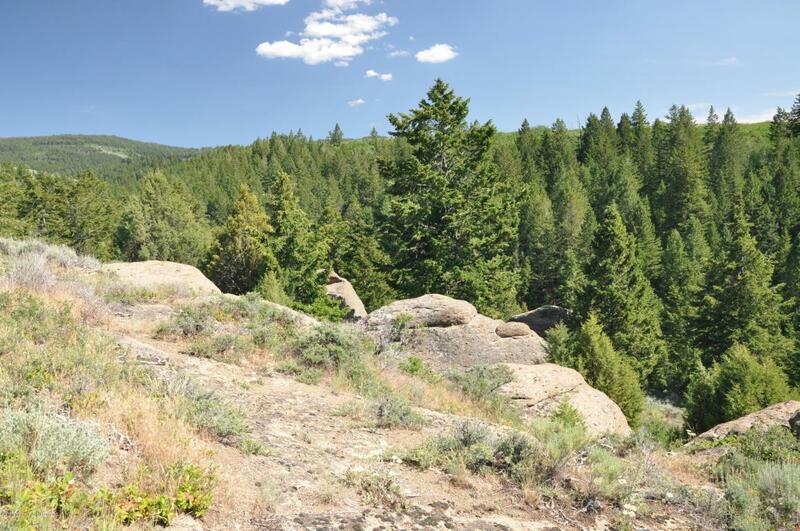 This offering contains approximately 500 deeded acres and can be purchased independent of the West Rim Ranch offering. 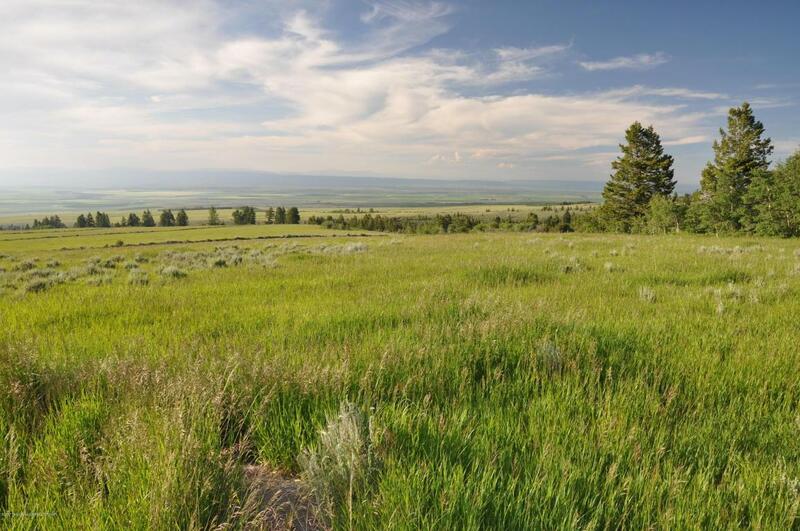 The Big Hole Hunting Retreat boasts 1.5 miles of direct access to the adjoining national forest, 215 acres of tillable ground with 193+/- acres of irrigation rights No CRP or farm leases currently exist on this property.